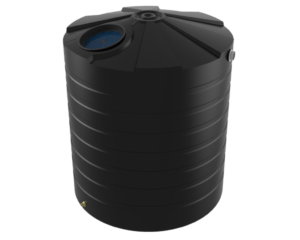 With 177,000 litres of water storage the ASL177 is used in a wide range of commercial and industrial situations including water treatment facilities, storm water management systems and where larger volumes of water need to be managed and stored. The ASL177 tank is also used on mines sites, gas operations and local government operations. 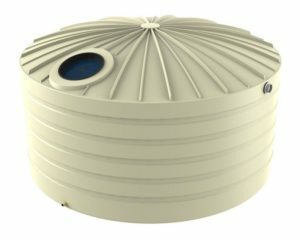 The ASL177 can also be used for firefighting water storage. To ensure our tanks are corrosion resistant we make the walls, roof from high quality galvanised steel and the roof trusses are hot dipped galvanised steel. 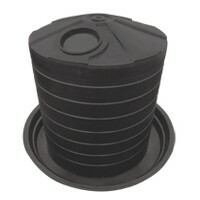 The water tank liner is made from food grade polyethylene. This combination of materials is designed to last in Australia’s hot dry conditions. 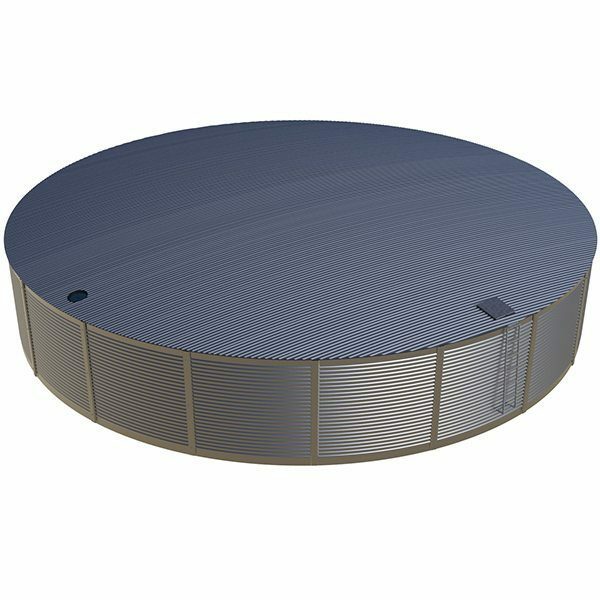 AS/NZS4020 potable water standard is the key to ensure the tank can be used for storing water for drinking. It also has numerous non drinking applications. 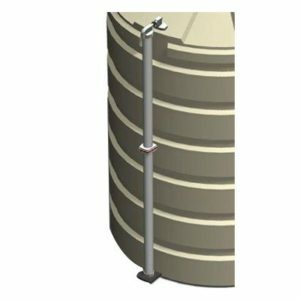 The standard tank includes a ladder, Geotextile inner wall liner, lockable manhole, leaf strainer, 100mm steel overflow, 50mm outlet and ball valve. The tanks are constructed onsite by an expert install team and when completed it will be ready to store water.